Is supported by a companion website that includes exercises with links to real-world data in the CHILDES archive. Written by an experienced author and teacher, Language in Children is essential reading for students studying this topic. 1. Where do Children Learn their First Language? 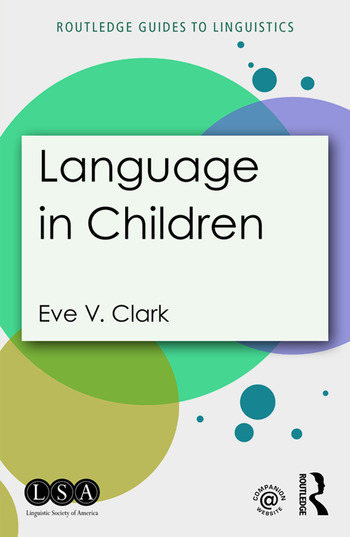 Eve V. Clark is Professor of Linguistics and Symbolic Systems at Stanford University, USA.